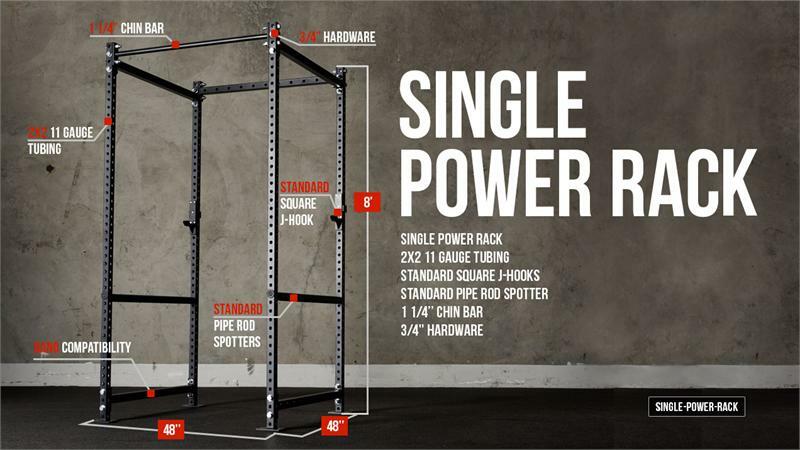 Smith Machines, Power Racks, Squat Racks, Jones Machines, and Power Cages are essential for the serious lifter and cross training athlete alike. 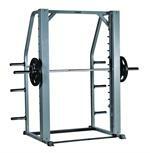 AmericanFitness.net carries a broad range of options that cover all your exercise and fitness needs. 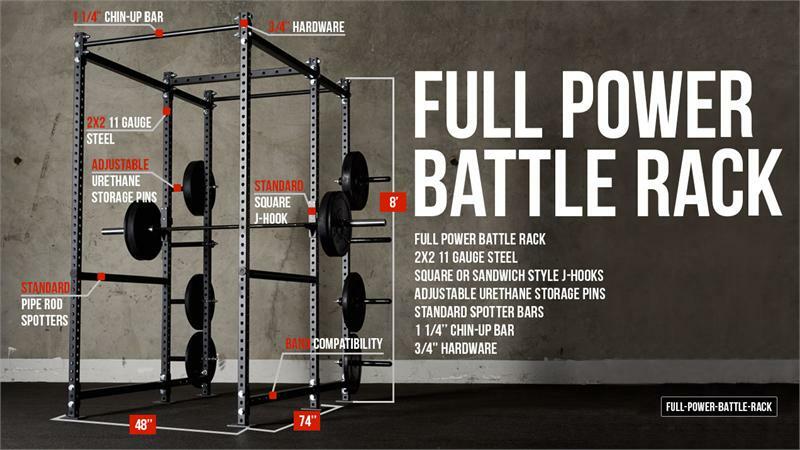 Smith Machines and Power Racks can be combined with an adjustable bench, resistance bands or a body-weight training device to create an all-in-one training center that is sure to push your workout to the limit. 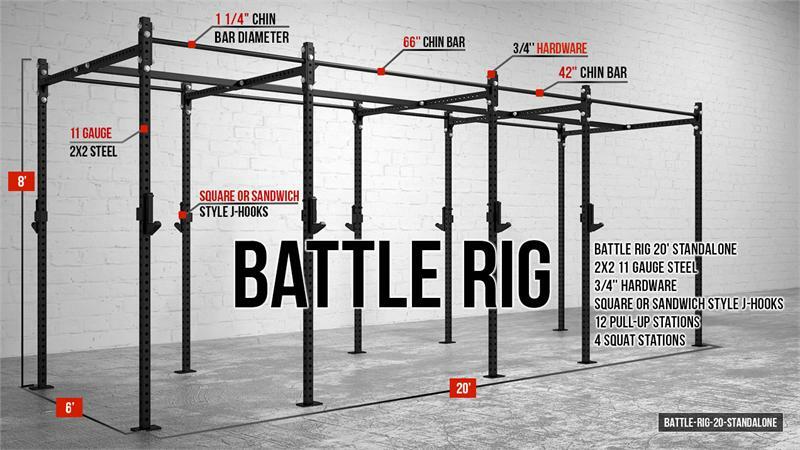 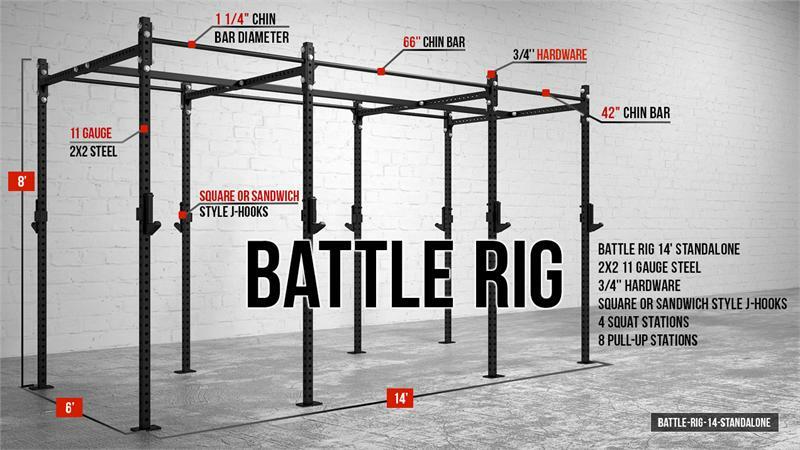 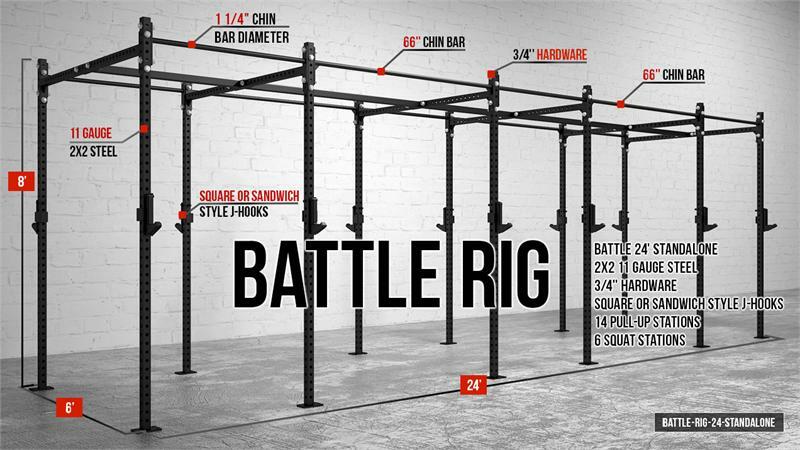 We carry quality commercial and residential models from manufacturers such as Impact Fitness, Body-Solid, Magnum, BodyCraft, Valor Athletics, and Yukon Fitness. 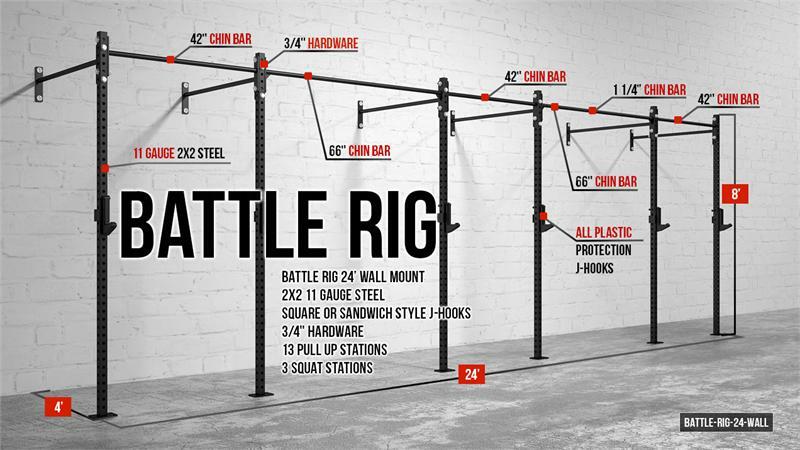 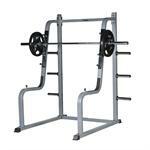 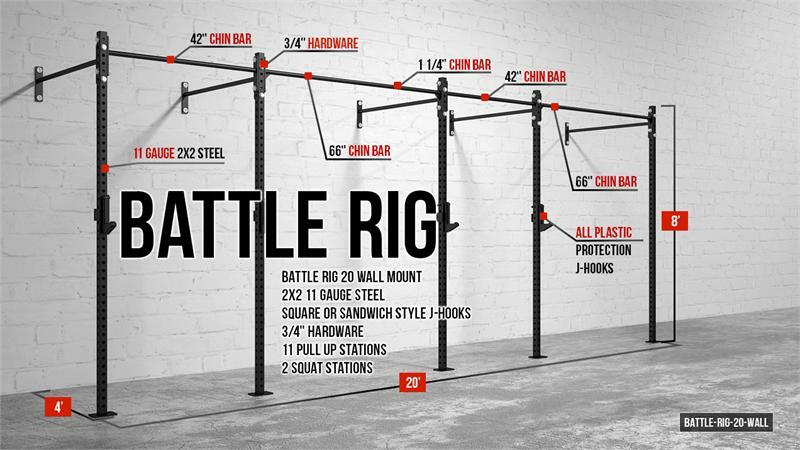 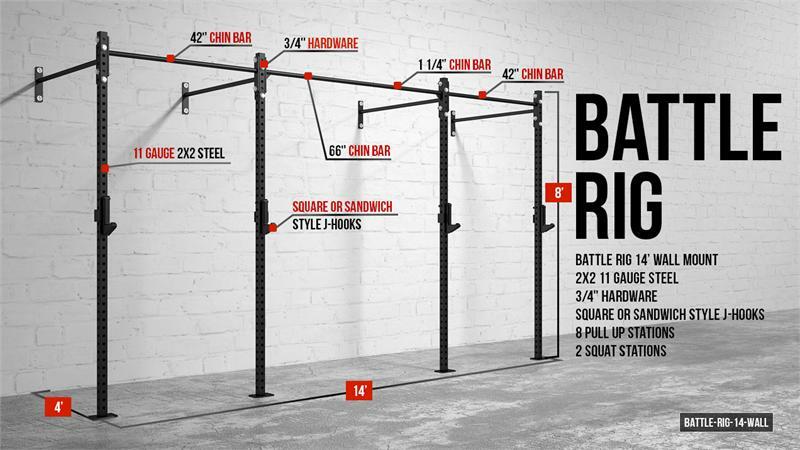 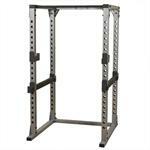 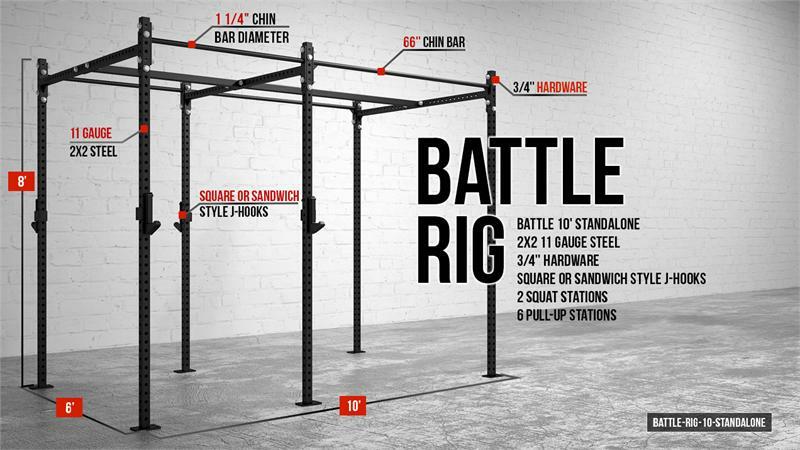 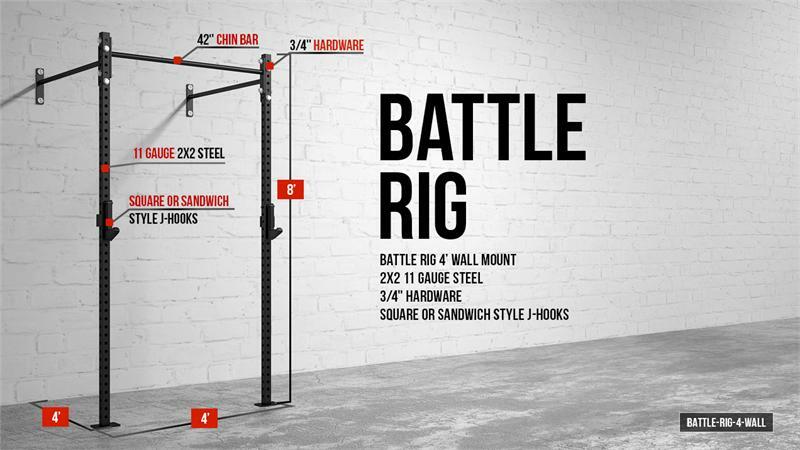 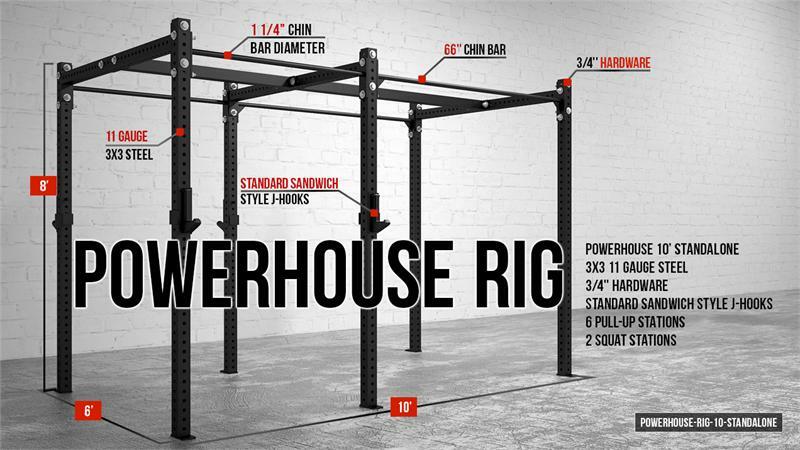 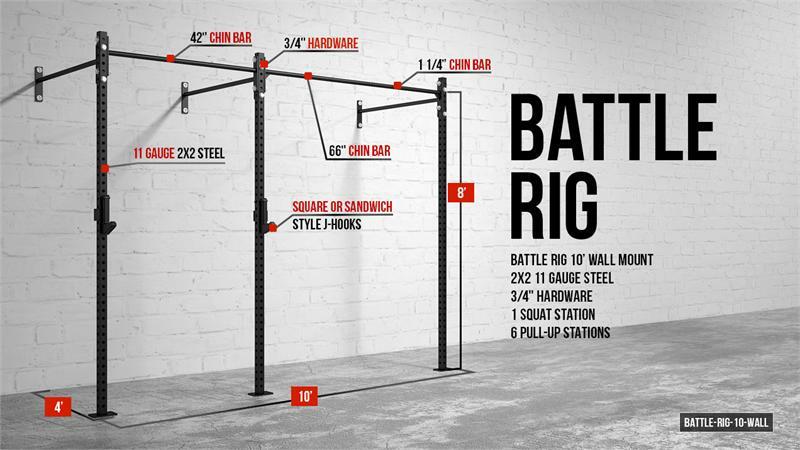 These products offer both flexibility and safety to your commercial gym or home gym.